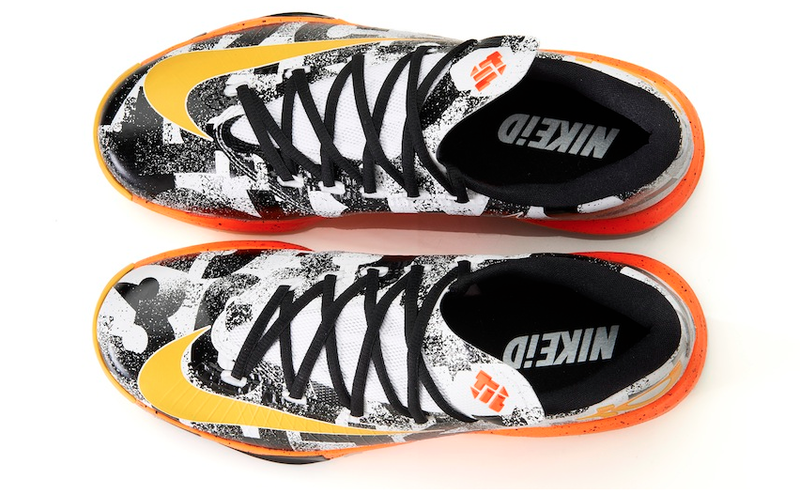 Be on the lookout for a new color way for the Nike KD 6's to celebrate Kevin Durant announced as the NBA MVP in 2014. It's actually interesting how Nike decided to do this because the release is not gonna be only one shoe. Customers and all fellow sneaker heads can use Nike ID to create a sneaker custom to their personality. The shoe ultimately celebrates Durant by having graphics that represent some of his extraordinary stats from this current year: two 50 plus point games, and 41 consecutive game streak scoring 25 plus points. Nike never ceases to amaze me when it comes to utilizing all the creativity of Nike ID in a way that benefits the consumers! You the real MVP Nike!!! 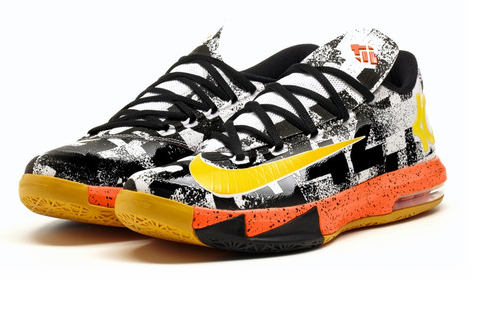 I will definitely be excited to see how people pick and choose to make their MVP shoes the most original in the game!